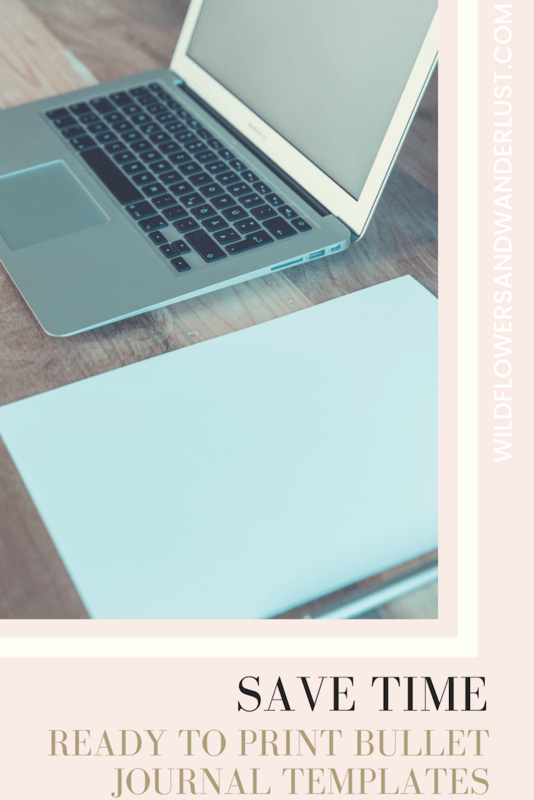 All it takes is few minutes looking at Bullet Journals on Pinterest to see that there are so many creative and amazing ideas. If you’re like me, reality sets in when I realize that there’s no way to make my journal look that amazing. I mean, I’m crafty but not necessarily an artist. Thank goodness there are lots of free printables that I can use. These may be in the form of a journal that’s ready to go as soon as I print it. Some of these even include covers or can be customized. Once they are printed you could also trace over them so that it appears that you did the hard work in your own journal. I mean you did the hard work. You found this great list of resources. You’re one step closer to having an amazing bullet journal. Now bring on that printer! 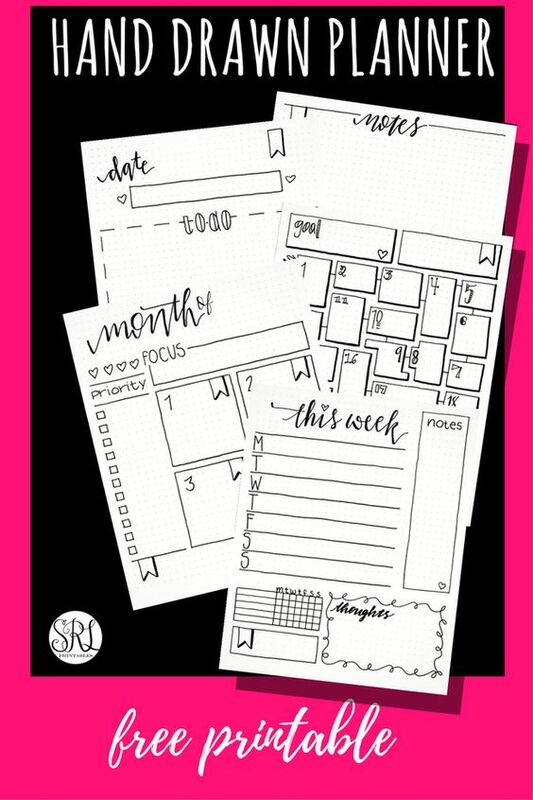 This printable planner by The Cottage Market has everything you need to make a planner. You can print up the sheets that are included and you’ll be ready to start your new journal. If you’re looking for a full planner you should be able to find all that you need right here. There are photos of each page so you can easily determine which ones you’ll want to print. I love that this whole theme has a pretty floral design. This printable includes a 2019 Calendar Page, Inspirational Quotes, Menu Planner, Bill Tracker (like ours here! ), Password Keeper, Notes, Shopping List and even a Doodle Page! There’s a front and back cover design and more trackers than are listed here. It’s definitely a one stop shop for your planner. 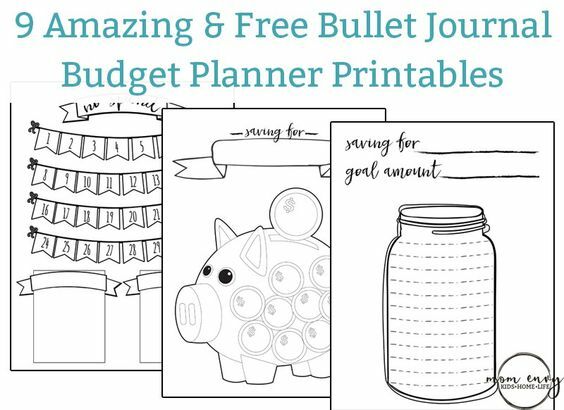 This printable series by 101 Planners is the perfect way to build your own planner and keep it in a binder. It has great templates that are easy to customize and print and then all you have to do is fill in your pages. If you’re new to bullet journaling, you may want to make a list of templates before you get started. You may want to work on a section at a time and just print and fill as you go. This series has dividers, headlines and different templates so that you can customize all the different pages. The best part about using a 3 ring binder is that you can move your pages around easily as you get a feel for your journal and just fill in your index last. 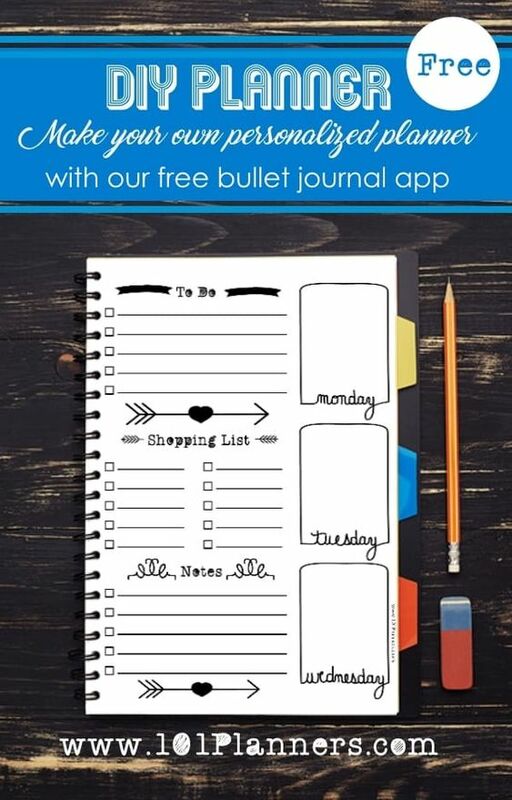 This is an printable bullet journal from simplemadepretty.com All you need to complete this project is your own 3 ring binder, a printer and some paper. 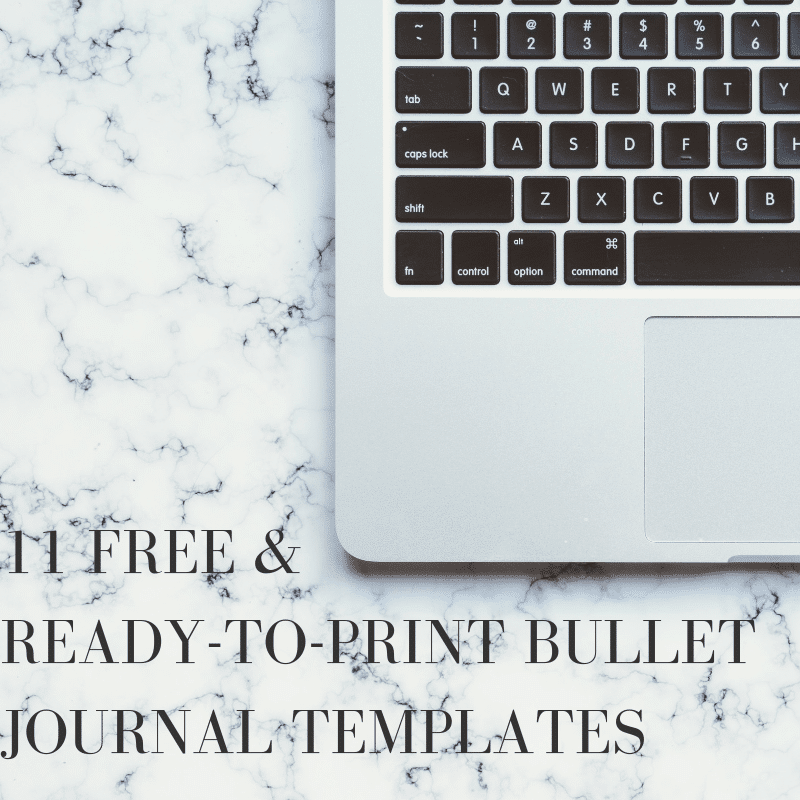 This journal includes everything you need to get started with templates that you can customize. Melanie also has a great resource library that you can sign up for and access even more designs. You can find everything you need to customize your own bullet journal. 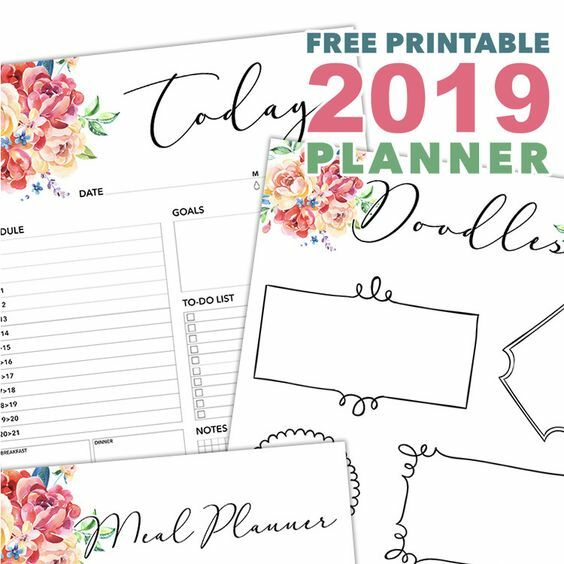 This collection of pages from Planner Love and Printables has everything you need to get your bullet journal organized and pretty. These pages look like you actually drew them yourself. Print them, load them into a binder and start filling them in. This collection includes: Weekly, Monthly and Daily Calendars, Notes and a bonus 28 day habit tracker. 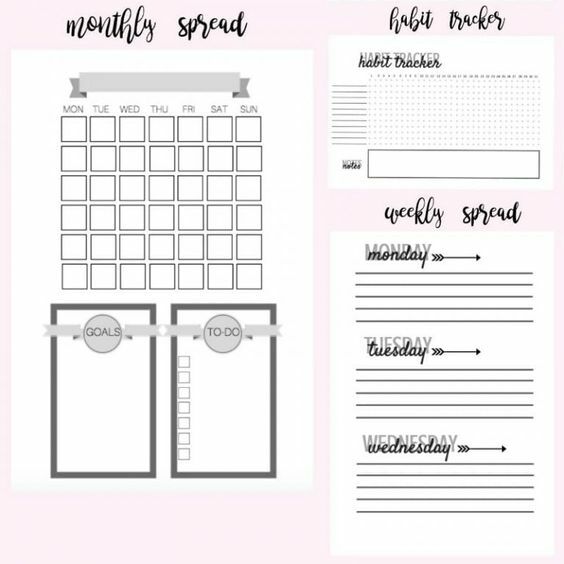 This printable from thepetiteplanner.com has all you need for monthly and weekly tracking and then a bonus habit tracker. The files are in a pdf form so they’re all ready to print. For this planner you’ll just reprint the pages until you have enough to fill out your binder. You can also find bundles that you can purchase on this site, which gives you a ton of options for different subjects. 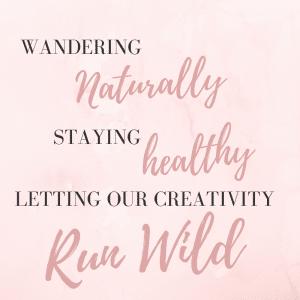 You don’t want to miss out on Life Is Messy and Brilliant when you’re looking for free printables. She adds a new design each week and has quite a collection to choose from. I found designs for savings, travel, a book log, a movie log and so many more. And these aren’t your plain old designs either, she’s got a lot of great art happening. If that’s not enough, she has tutorials on how to use designs for your digital planners and how to create your own designs. This is definitely a great resource. Yep, I signed up for the mailing list! I love creative inspiration! 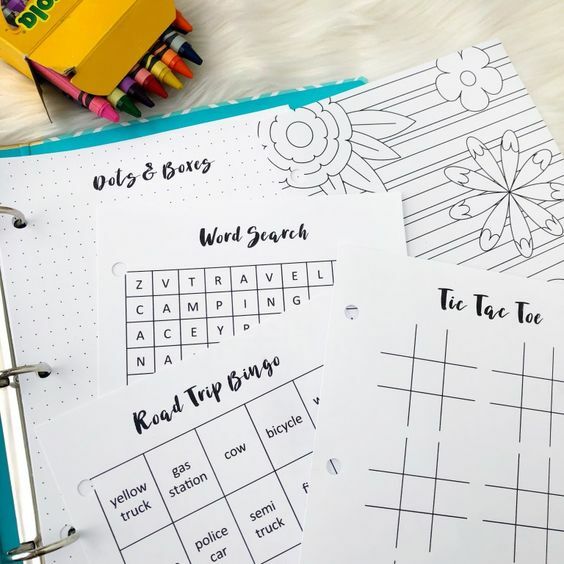 These pages by Mom Envy have everything that you need to add to your bullet journal to keep your household and family organized. These can be printed in multiple sizes and there are plenty of options to choose from so you can decide which work best for you. This set even includes covers for your binder so you can reuse an old binder, or get the least expensive one and put a pretty cover on it. There are multiple categories to choose from in this set including: monthly, weekly and daily planner, cleaning schedule, meal planner and a place to store all those passwords. I’m not even sure how many places I have passwords written down these days but in my bullet journal seems like a practical place to relocate them all. 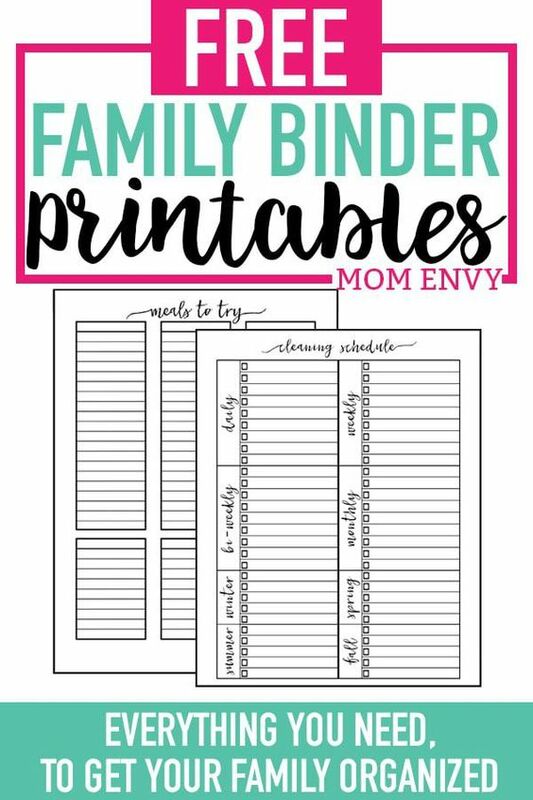 These are also by Mom Envy but I know how hard it is to find great budget printables and this is a good selection of designs. You can print these and add them into any bullet journal. 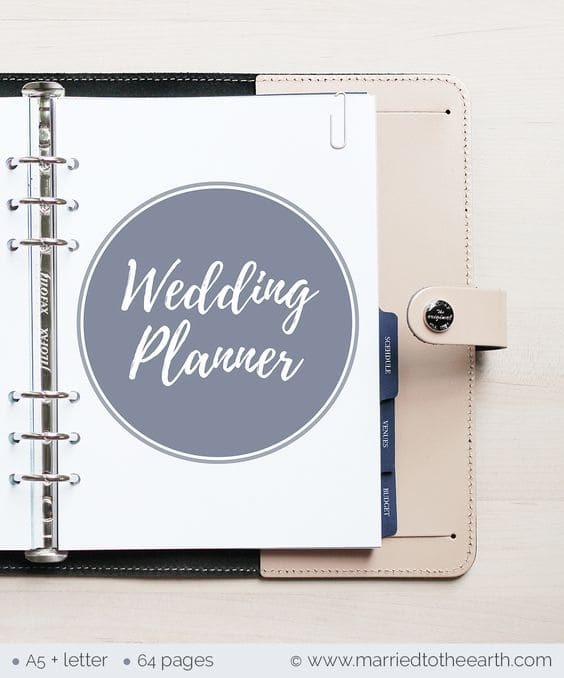 Here’s a planner that I was surprised to find as a printable at marriedtotheearth.com If you’ve planned a wedding ,or know anyone who has, you know the sheer amount of details that go into it. It’s a part time job and it fully deserves it’s own bullet journal. This journal contains 63 pages you can print and use to organize your event. There are checklists, budgets, categories and layouts to keep you organized all through the process. 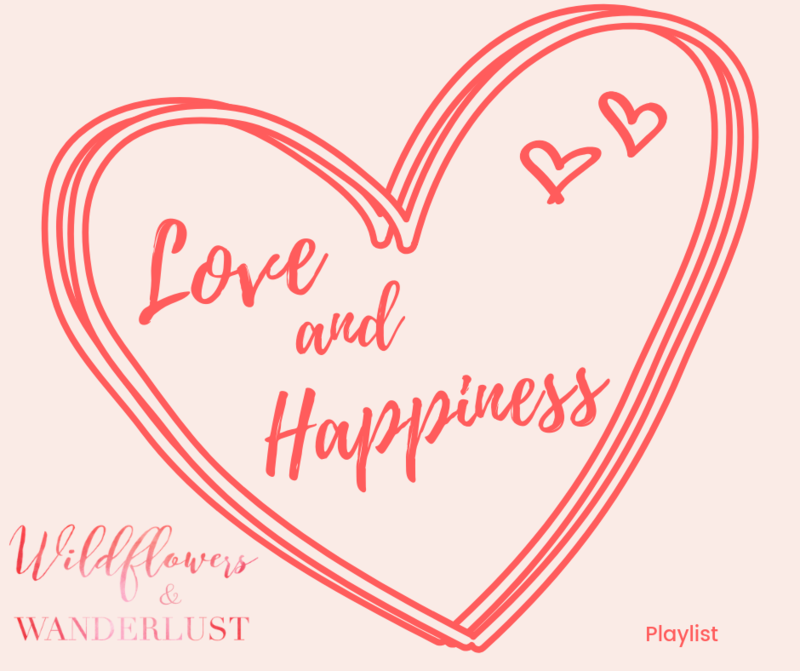 Since we’ve done our share of wedding research I can honestly say that this is a great resource. It gives you the option to add more pages where you need them and remove the ones you don’t. It’s also a bonus that when it’s all said and done you’ll have a nice keepsake of all the planning. 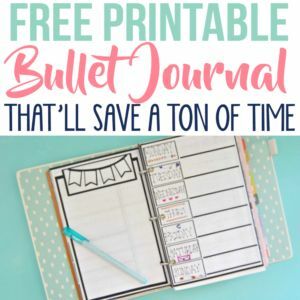 This bullet journal printable would be easy to modify for any big event and it’s a great resource. Here is a great printable from twentysomethingmeltdown.com that you can use for all kinds of embellishments. Print these off and use them in a stencil fashion to add banners, doodles, borders and text to all your bullet journal pages. These are also made to print on regular paper and it contains three pages of different fonts that you can use. Now you’ll just have to decide on which ones you like the best. 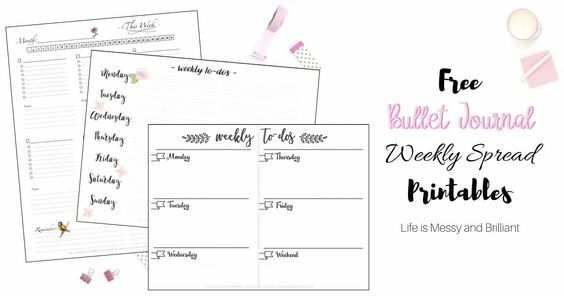 If you’ve got kids then you don’t want to miss the Busy Book Printable Series by Pink Bows and Twinkle Toes. You can print up a few of these pages to keep in your bullet journal for the next time you’re waiting at the doctor’s office. They’re great just to have on hand, or you may want to print a whole book of these to use for a trip. If you have a mini-me she can learn to keep her own bullet journal early. There are selections of coloring pages and games that can be played by one person or by a group. There will be something for everyone in your family on your next road trip. After you print those be sure to check her site for even more printable goodness. There are lists, notes and calendars that you can download and use in your bullet journal. This is definitely another great site full of resources. 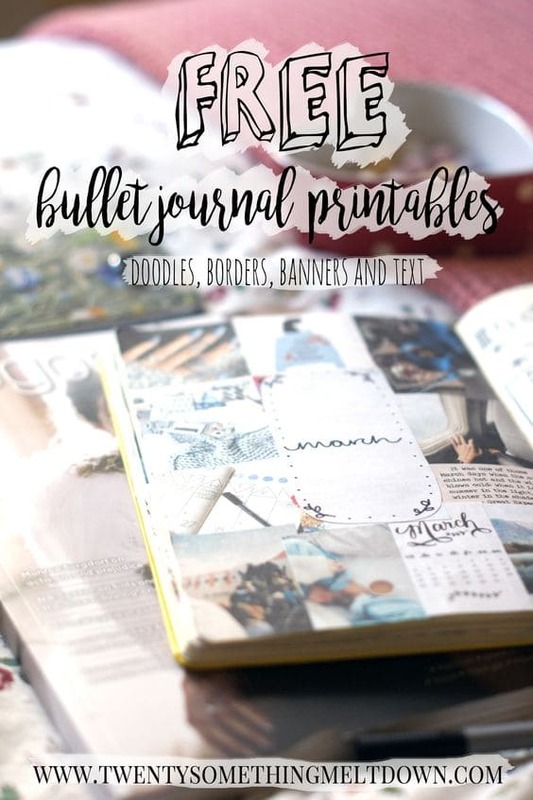 Now I’ve got to get busy printing up all these fun new ideas for my bullet journal. We’re really glad you enjoyed the article and appreciate the support! Thanks for the feedback Caroline – our blog is pretty new and we’re working hard to get lots of great content on it! Have a great day! Hi, I do believe this is a great site. I stumbledupon it 😉 I may return yet again since I book marked it. Money and freedom is the greatest way to change, may you be rich and continue to guide others.